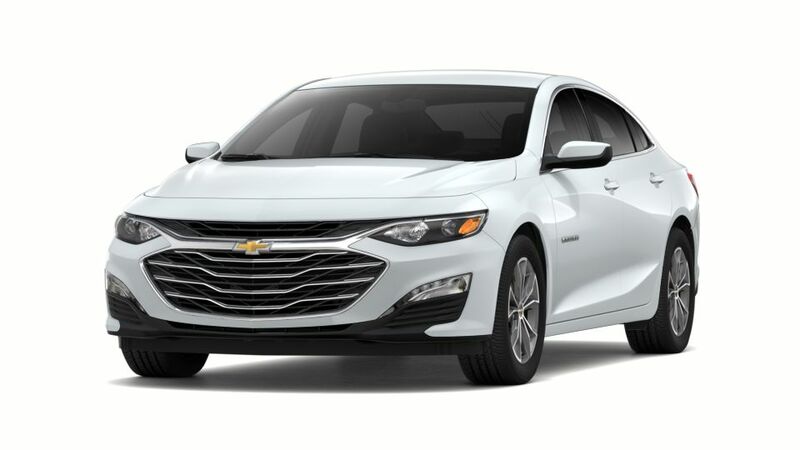 Hendrick Chevrolet Monroe, your local Chevrolet dealer near Charlotte and Concord, features a vast inventory of new Chevrolet Malibu models. It is a popular mid-size car that's a joy to drive. It includes a 160-hp turbo 1.5-liter engine, but for even more power, go with the 250-hp 2L turbo. 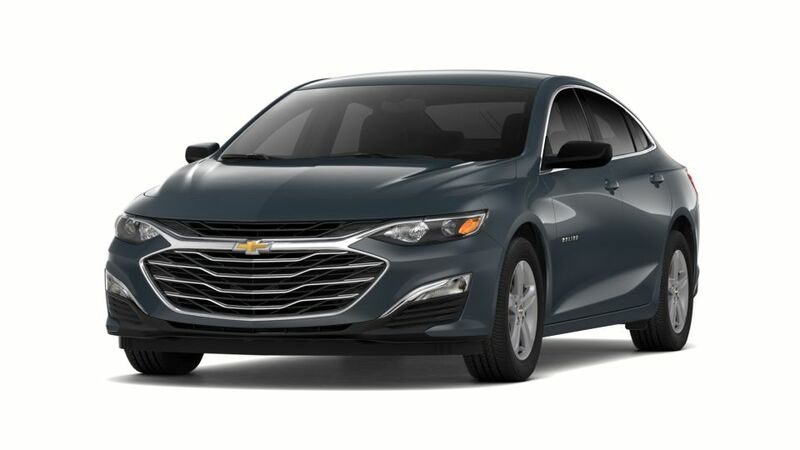 It's a top-quality sedan at the right price, and has great styling and cutting edge technology such as available on-board 4G LTE Wi-Fi and the ability to connect up to seven devices. It has modern safety features including front and rear parking assistance and Blind Zone Alert. 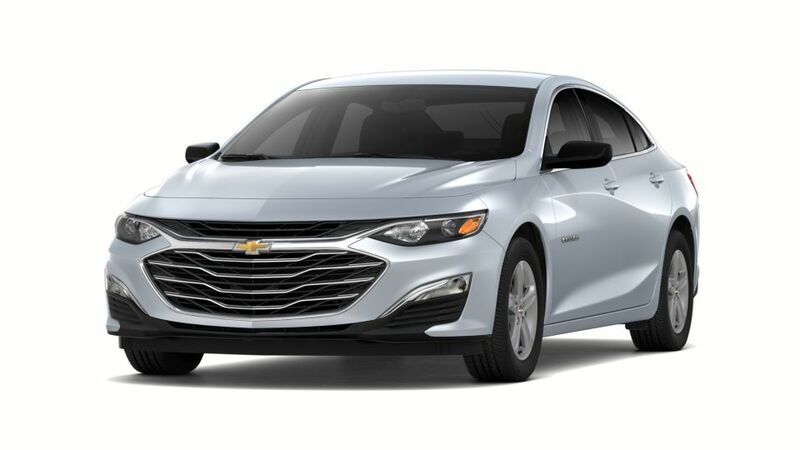 See above for additional details, or visit our Monroe dealership to take home this Chevy.